Paladins OB47 Patch: Volcanic Eruption is Now Live! 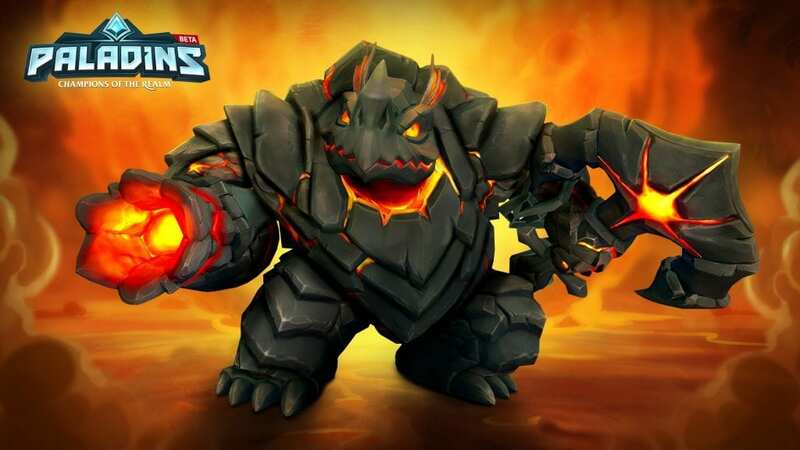 Home > News > Paladins OB47 Patch: Volcanic Eruption is Now Live! 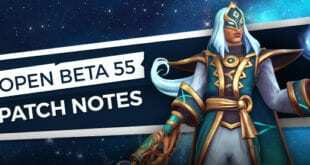 The Paladins OB47 Patch is now live!. As always, Paladins continues to grow amazingly expanding the in-game items, doing amazing things for its players and for the community. Hi-Rez studios are really doing great at the moment. This patch, players will be a lot happy, especially after they get to level 30, you’ll see why down below. For these and every other changes that happened over the past period, the credits go towards the players and the Paladins community. Every single Paladins lover is just contributing for more and more. Speaking about the Patch OB47, it’ll be mostly focused around Makoa, receiving a nicely looking skin, Volcanic. The players will get their chance to unlock this Skin as a quest during the Open Beta. 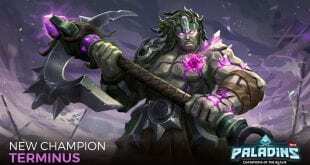 When players are going to reach account level 30 or above, they will get the skin for free. 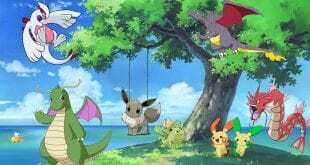 It really looks awesome take a look at the picture below. Speaking about a new Quest Items, Kinessa will get a NOVA Strike collection. Upon unlocking the Nova Strike collection, the players will get a new Quest that should open additional 4 items after finishing it. As always, this is the most interesting part of the update. That being said, let’s preview the balance changes in the OB47 update. Dome Shield’s description will now show Area damage correctly. Turret will also show the correct Direct damage. 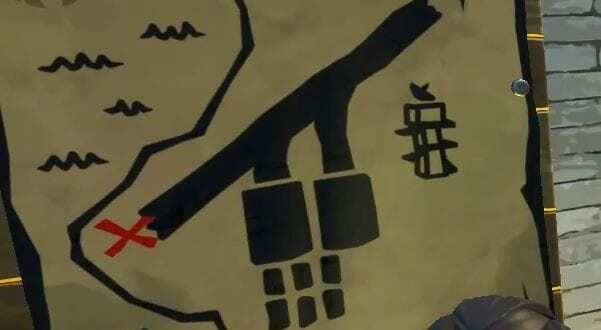 Sticky Bomb will get increase on the Damage falloff based on distance from the point of detonation. 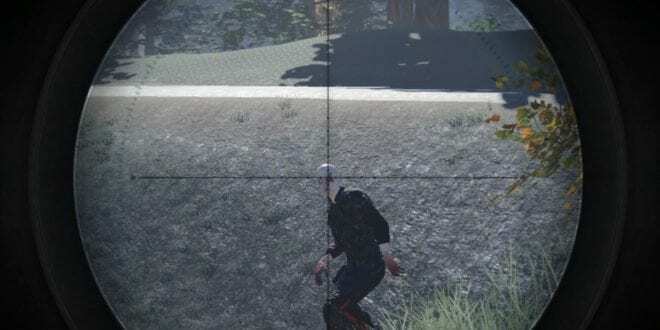 Buck Wild will get a description fix so it will show Direct damage. Heroic Leap will receive a fix regarding a bug where Heroic Leap’s damage not being reduce by Blast Shields. Also, Heroic Leap will receive a description correction to show the right area Damage. 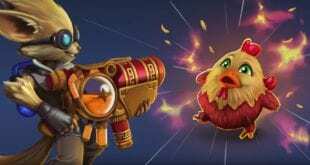 Cassie’s Maximum Health will get a buff from 2100 to 2200. Pyre will get a new description to refer to Overheat. Looks that Kill will also get a description change so it will refer to Overheat instead of Ammo. Totemic Ward healing bonus is increased from 20% to 50%. Now, that’s a lot! 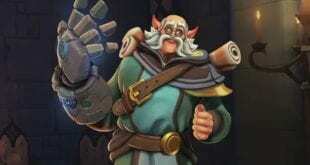 Grohk picks are about to come. Electrostatic will receive a new description to refer to Overheat instead of Ammo too. Healing Ward will get a nerf by lowering the healing per second from 520 to 420. Maelstrom’s Shock Pulse cooldown reduction is increased from 0.1s per hit to 0.3s per hit. Thunderstruck Card is reworked and it will reduce the Overheat by 4/8/12/16% for every unique enemy hit by Shock Pulse. Finally, Inara is getting a buff so it can join the Front Line ELITES. She can finally cope with the others. Inara’s Maximum Health will get an increase from 4500 to 4700. Seismic Crash will get an updated description for correct showing of area damage. 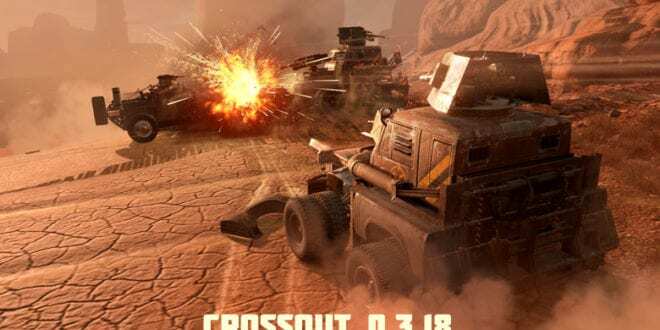 Seismic crash also receives a bug fix and now it will be properly mitigated by damage reduction. Warder’s Field receives updated description for showing a correct Area damage. Stone Bulwark card receive a Healing buff from 20/40/60/80 to 30/60/90/120. Lex’s Basic Loadout receives a bug fix and Conditioned will have no higher rank than Inescapable anymore. Combat Slide receives a fix where Lex’s Magnums would have a chamber slide get stuck after using in Pursuit. In Pursuit’s description is updated so it will show the correct Direct damage. Retribution receives new sound effects and additional voice lines as Lex gets a new target from each role. The Law (Ultimate) additional sound FX added for ability activation and firing. Beams are fixed and will now be distinguishable between executable and non-executable targets. Death Hastens card receives a nerf and the Bonus Damage from Death Hastens is reduced to 40 to 30%. Chase card is updated with an increase movement speed bonus from 8/16/24/32% to 10/20/30/40%. Walk it off card receives an increased healing from 25/50/75/100 to 40/80/120/160. Shell Spin is updated with new description to correctly show area damage. Fixed a bug where Shell Spin was not properly mitigated by Damage Reduction. Spitting Cobra will get an increased projectile speed from 160 to 180. Hexa Fire receives an updated description and Rockets now count as Direct damage. Impaler Arrow will get a new description. Planted will get a new description to show direct damage. Hyper Beam will get a new description to correctly show area damage and gets a bug fix where the ability was not properly reduced by Blast Shields. Fire Bomb will get a new description to correctly show area damage. There will be a bug fix where this ability was not properly reduced by Damage Reduction. Illusions will get a reduced healing range from 100 to 85. Shatter will get an updated description to correctly show Area damage. That’s pretty much it, the most important things are almost done. This means that the game should become a bit longer, knowing the fact of all the wrong mitigation. Since the Damage mitigation is now active, the overall fights should take more time, which is also nice. There will also be a fix of one exploit on the Frozen Guard map. That’s it, tell us your thoughts on this Paladins OB47 patch. It seems like the games are going to be a bit more exciting and Inara may finally get in the middle of a point. We still think that Inara needs a bit more buff, around 200 more hp would do a nice job. However, this is what the devs are thinking and it is what it is. 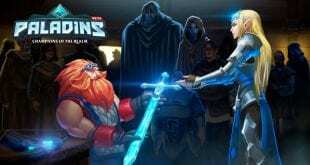 As always, Hi-Rez studios are always listening to their community, so let’s sit back, relax, and see the future outcome. 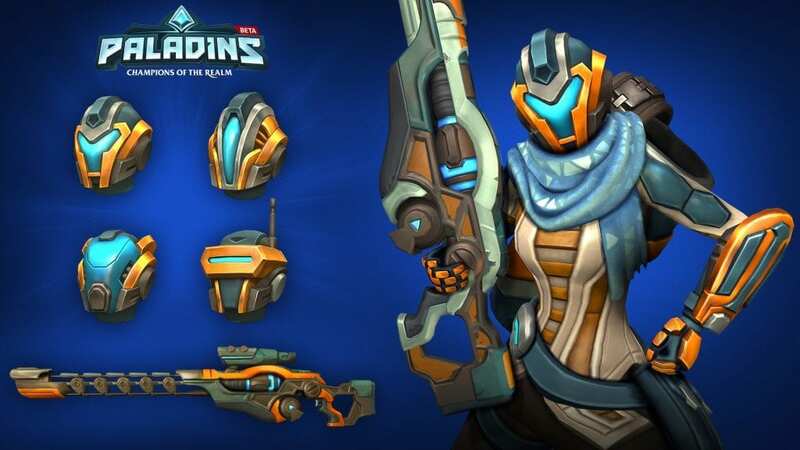 If you wish to find more detailed info, you might want to visit the following link: https://www.paladins.com/3241-2/.